Originally Submitted to FurAffinity.net on Dec 27th, 2014 08:54 PM. 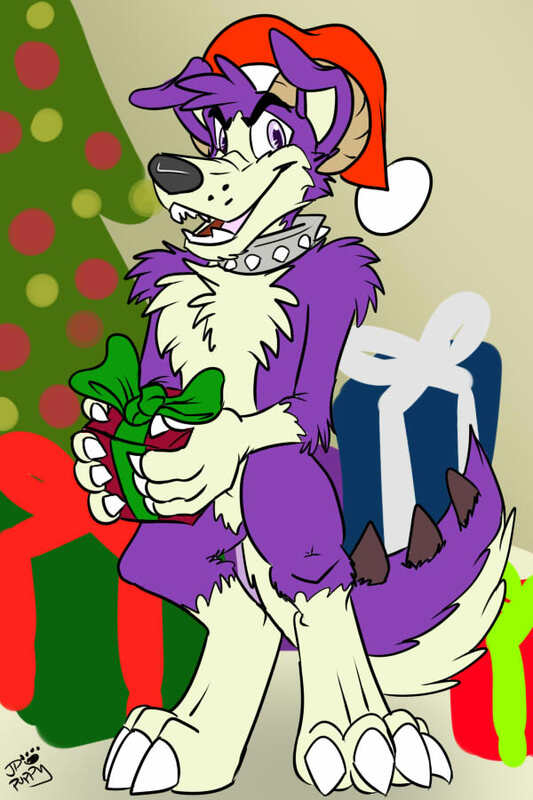 Looks like we got the cutie collie monster yiffskritchmurr wishing everyone a Merry Christmas! He won't bite, he promises!